Half of my kitchen stuff is still unpacked and sitting in boxes, so I haven't had a chance to whip up any fun fall goodies yet this year. You can be sure that there are some pumpkin + chocolate chip muffins or cookies in my near future, though! I was browsing through some of my old fall projects when I came across these fun DIY Halloween candy treats I created a few years ago and shared here on my blog. 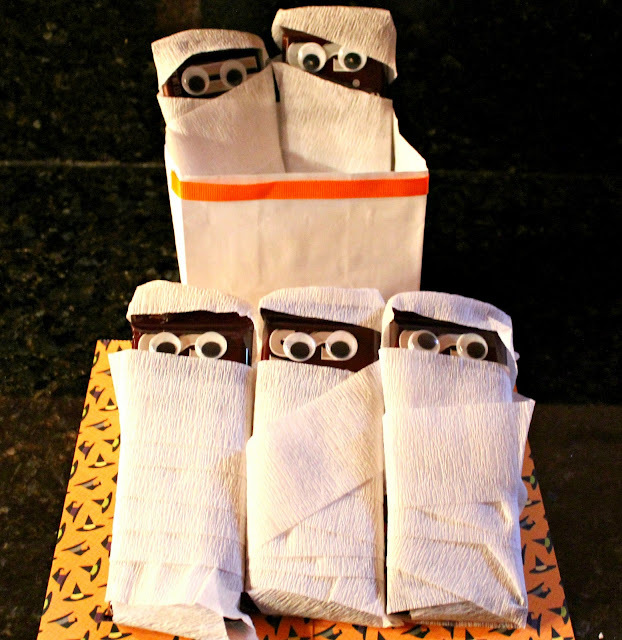 How cute are these mummified chocolate bars? 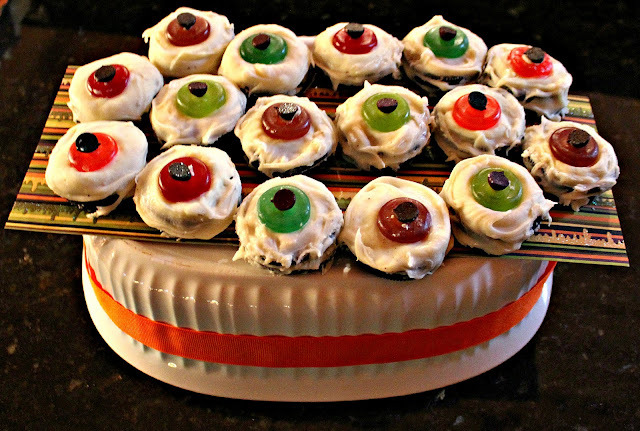 Everyone loves a good edible body part around Halloween time... these eyeball cookies are no exception! 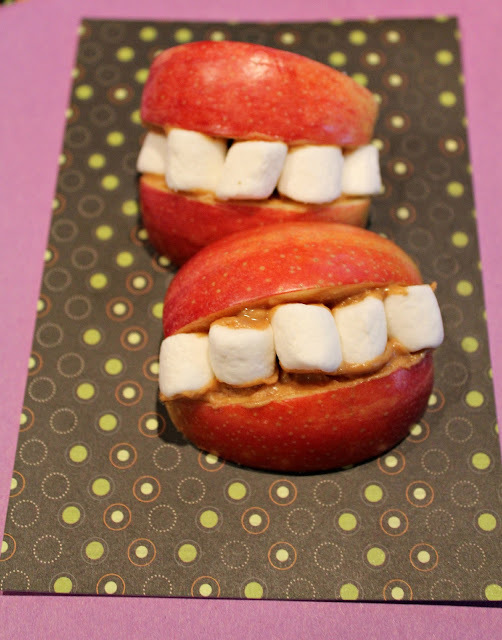 And for those of you who like healthier options, I whipped up a fun skeleton apple smile treat, too! Not only do these little treats make me hungry, they motivate me to finish unpacking the kitchen so I can create more fun Halloween treats! Only a couple weeks left! 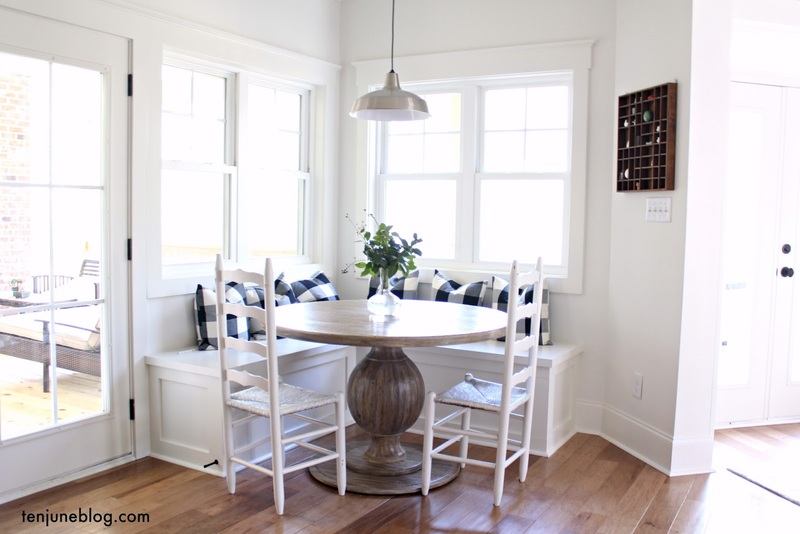 If you want to learn more about these DIY treats, check out my original post here. Have you made any fun fall goodies yet this year? 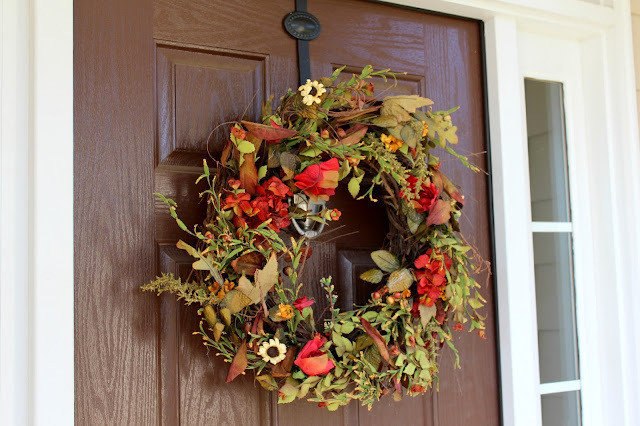 Don't forget to enter here to win your own hand-crafted fall front door wreath! Haha! I love the apples and marshmallow teeth! So fun! The apples and marshmallows are precious. I am def. going to try this for an upcoming Halloween party. Yummmmmmmmmm. Love these, especially those apple/pb/marshmallow smiles! This chocolate toffee flavor Bellybar is a delicious, nutritious snack for pregnant and breastfeeding moms.